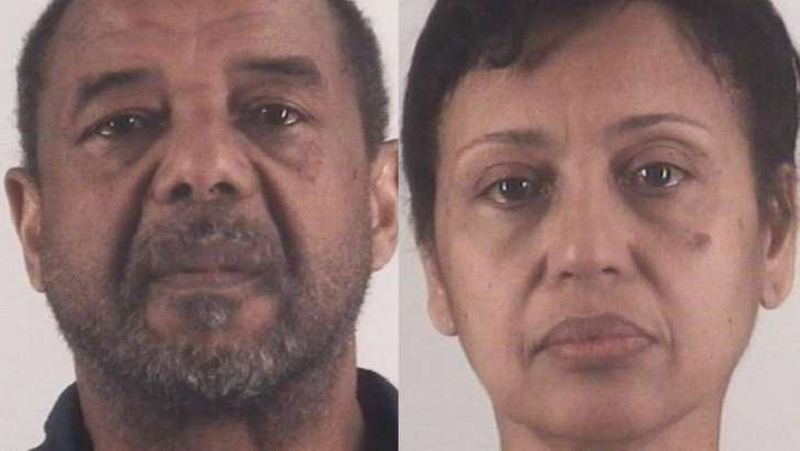 Mohamed Toure and his wife Denise Cros-Toure, both 57, were arrested after a nearly two-year investigation into allegations that they kept a girl from Guinea against her will from 2000 until she was able to escape their Southlake home in 2016. Toure is the son of the first president of Guinea, Ahmed Sékou Touré, who ruled the country until his death in 1984, according to WFAA. The victim – now 24 – was allegedly brought over from the West African nation when she was just 5 years old and was made their slave, authorities said. Court records said the girl would “cook, clean, do the laundry, and garden among other things, such as mowing the lawn and painting,” Fox 4 News reported. Investigators said the Toures’ have five other children around her age and they were never allowed to interact with her. She often worked long hours without pay. The couple is accused of taking the victim’s documents and keeping her in the United States unlawfully after her visa expired, the Star-Telegram reported. She was also isolated and physically abused, police said. “Slapping led to the use of a belt, which then led to the use of an electrical cord to strike her,” the arrest warrant said. The victim was able to escape the home in 2016, after 16 years as a slave. The Toures’ are scheduled to appear at a federal court hearing on Monday. The couple’s neighbors said they were shocked to hear about the allegations and those who had seen the child thought she was just their nanny.